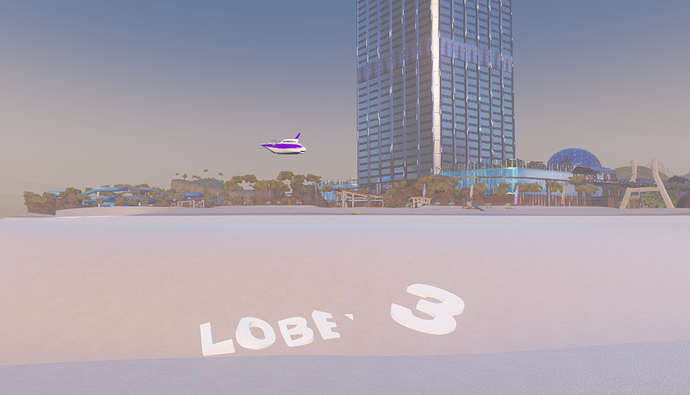 There was photographic proof, it was just of an NPC the owner had placed rather than an actual easter egg by the devs. It was just a misunderstanding. I was more referring to stuff like this. Not really an easter egg, but I found it accidentally. The back of the quarter has a TU symbol engraved on it. 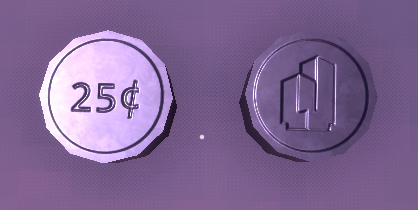 Personally I hate the front of it due to lack of detail, so this little detail makes me hate it less. In the Resort condo if you go to the Moon and no-clip out of the force field and walk a little bit, you will see a piece of metal stuck in the moon. 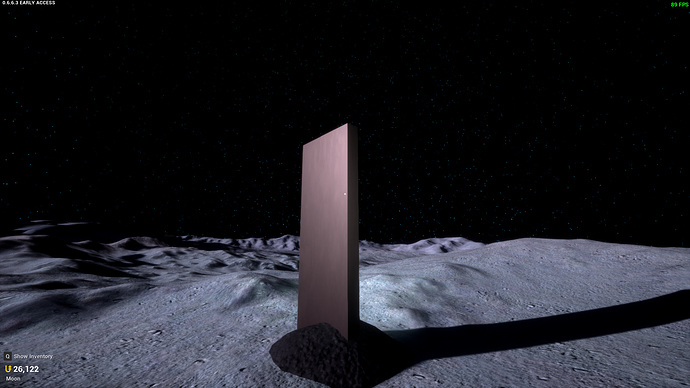 This is a reference to the Monolith from “2001 a space odyssey”. lobby 3 sign from the trailer is here! 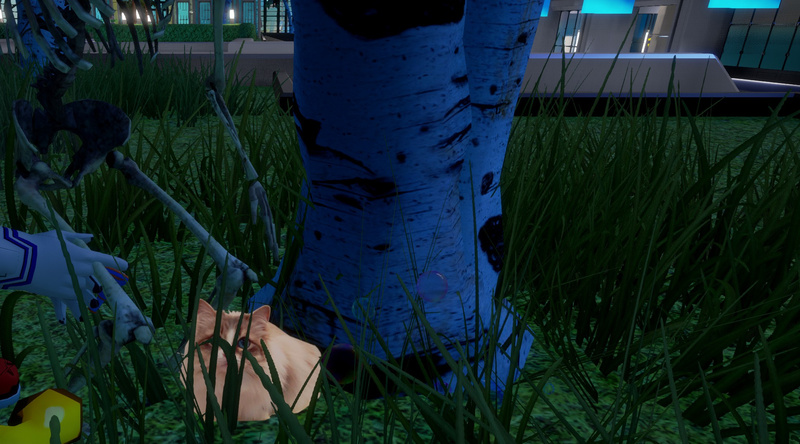 Secret Cat.png in the lobby? We found your cat macdguy! So anyway could you return this act with ~100k units? 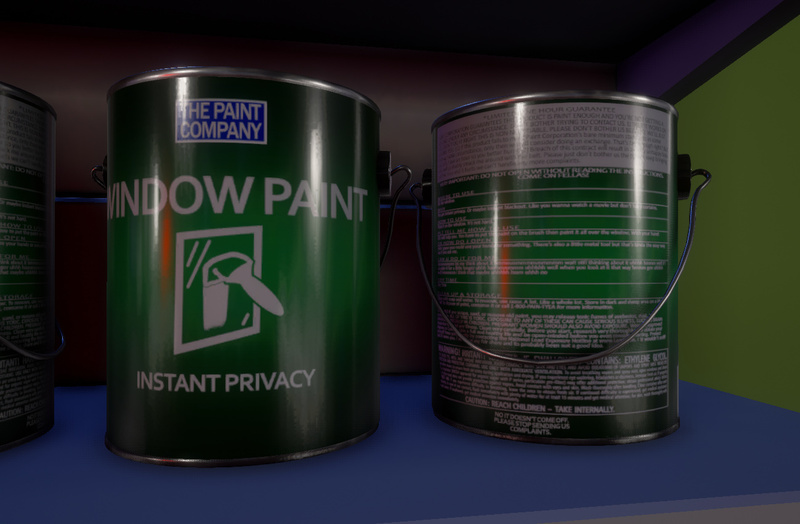 Got some fun flavor text on some of the paint cans in the DIY store, lots of it too (it’s also super blurry). out the mice and it hurts and we can’t handle any more complaints. VERY IMPORTANT: DO NOT OPEN WITHOUT READING THE INSTRUCTIONS. You get instant privacy. Or maybe instant blackout. Like you wanna watch a movie but don’t have curtains. Paint it on window, it’s not hard. Ok I will help you. You have to put the paint on the brush then paint it over the windows. With your hand. Uhhh I guess you could use your hand or something. There’s also a little metal tool but that’s kinda the easy way out if you ask me. Clean with soap & water. To ?, use ? A lot. Like a whole lot. 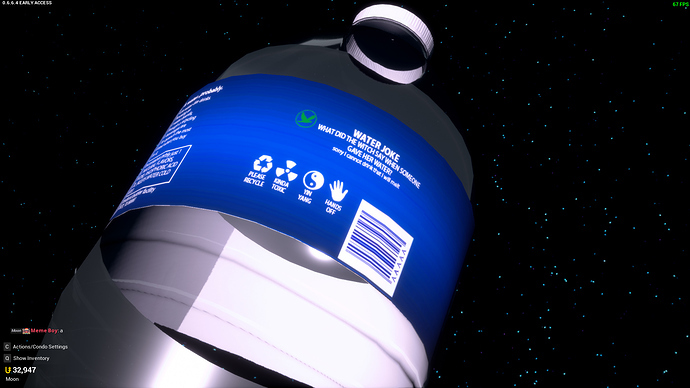 Store in a dark and damp area on a high shelf. To dispose of paint, consume it or call 1-800-PAIN-TYEA for more information. masculinity. ALL OF THIS IS TOXIC. EXPOSURE TO ANY OF THESE CAN CAUSE SERIOUS ILLNESS, SUCH AS BRAIN DAMAGE, ESPECIALLY IN CHILDREN. PREGNANT WOMEN SHOULD ALSO AVOID EXPOSURE. Wear an approved respirator to avoid any illness. Clean very carefully. Before you start, research very thoroughly and obtain your degrees in College. Use a full and healthy ? and be open-minded before you even consider starting. Protect yourself from your family by contacting the National Lead Expoure Hotline at www.lead.com. I wouldn’t sniff lead if I were you. I’ve done my fair share and it’s probably not been a good idea. NO IT DOESN’T COME OFF. Hey, it’s me, Sem_ from the future! I come from a world where the Arcade update is already out, and I thought to share this little future gem. Either that, or I just used the trivia glitch to check out the machines. Ouch. Can we hold a strike? That’s completely boneist and I find that disgusting. 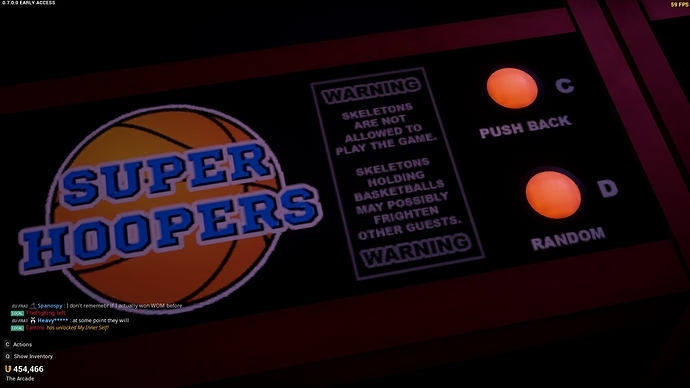 First skeletons can’t play Laser Tag and now they can’t play Super Hoopers? Talk about bone-ist!